What’s Poppin’ Tonight! 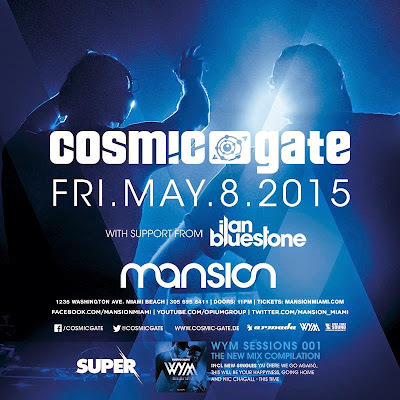 Cosmic Gate at Mansion Nightclub ~ Phresh Hott New! Tonight! 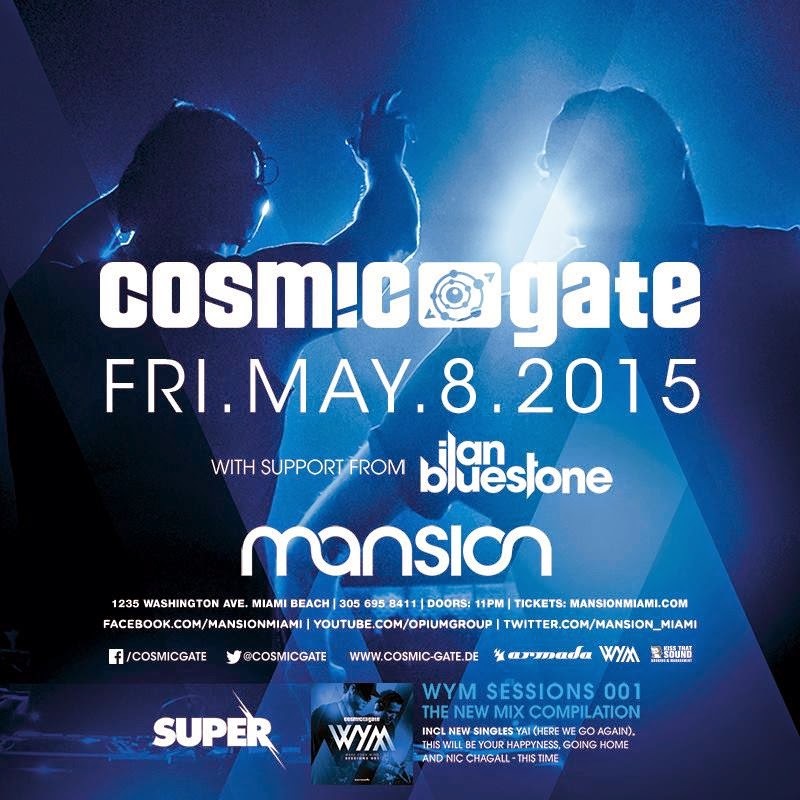 Super Fridays presents Cosmic Gate with support from Ilan Bluestone at Mansion Nightclub in Miami Beach.